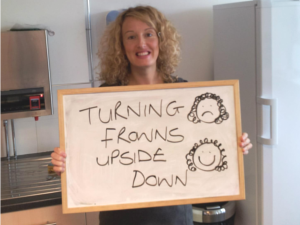 Why work for StepChange Debt Charity? We’re the UK’s leading debt charity and we’re continuing to grow. If you’re interested in joining our team check out our website and see the latest vacancies for StepChange jobs. However, before you go and check what’s available we’d like to show you exactly why our colleagues love working here. Below is a glimpse into some the reasons why StepChange Debt Charity is a great place to work.